100 Hallman Hill #217, Homewood, AL.| MLS# 835049 | Richard Jacks UABLIVING.com 205-910-2297 | Birmingham AL Real Estate | Contact us to request more information about our Homes for Sale in the Birmingham AL area. 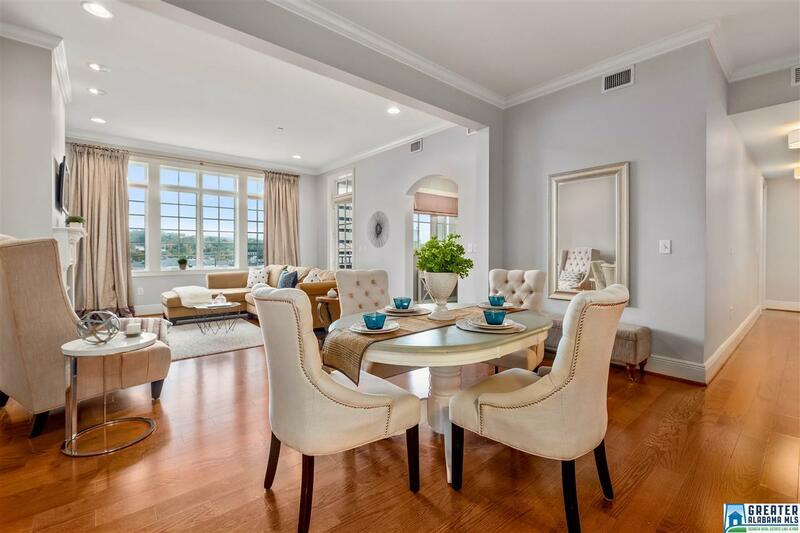 STUNNING CONDO IN HOMEWOOD!!! Plus has an amazing VIEW!!! Enjoy convenient luxury! This Hallman Hill condo is a delight! Offering a bright, open floor plan with fantastic natural light, beautiful hardwood floors throughout, this home will brighten your life. Living room has gas log fireplace, study alcove and door leading to PRIVATE balcony with view of Red Mountain. Gorgeous Kitchen with granite countertops, stainless appliances and abundant storage space. Great for entertaining! Master bedroom suite is huge with plenty of room for large furniture and a separate sitting area. Master Bath has double vanity, linen cabinet and walk-in shower with bench! Guest room is also large with a large closet and large windows providing natural light. S2 assigned car spaces. You&apos;ll be at the center of it all in Homewood- walk to dozens of shops, grocery, restaurants and galleries while feeling safe and tucked away in the gardens of Hallman Hill. Just minutes to downtown, UAB, St. Vincent&apos;s, Samford. Driving Directions: From Downtown Take 31 South And Take A Right On Oxmoor Road. Turn Right On 19th Street.